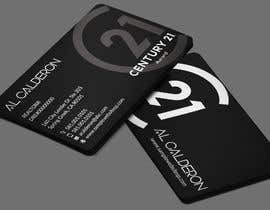 Design a Real Estate Business Card Using Elements provided. 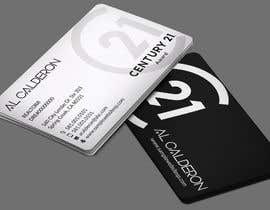 Black and White Card - Modern Design. High Resolution Print. 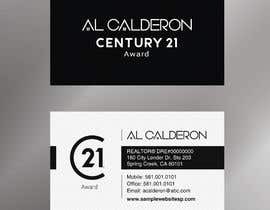 If You need Additional Reference Please Look at California Real Estate Samples or Guides. 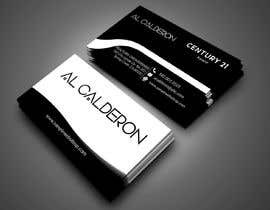 Sir please check the entry #191 #192 #195 #196 #198 #199 #200 # kindly! 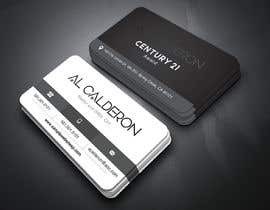 Fully Editable Business Card. Accurate 3.5/2 Size. Print Ready 300 DPI HQ. 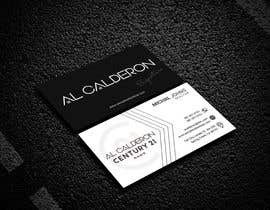 Sir please check the entry #191 #192 #195 #196 #198 #199 # kindly! 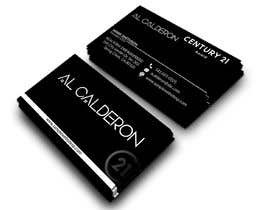 Fully Editable Business Card. Accurate 3.5/2 Size. Print Ready 300 DPI HQ. Sir please check the entry #196 #195 kindly! 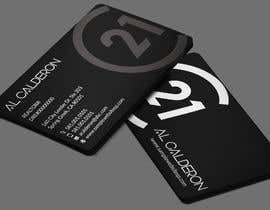 Fully Editable Business Card. Accurate 3.5/2 Size. Print Ready 300 DPI HQ. Sir please check the entry #192 #191 # kindly! 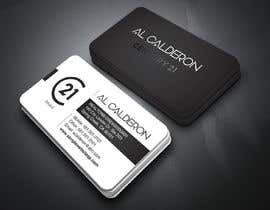 Fully Editable Business Card. Accurate 3.5/2 Size. Print Ready 300 DPI HQ. 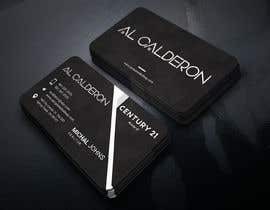 Don’t use Al Calderon twice on one side. 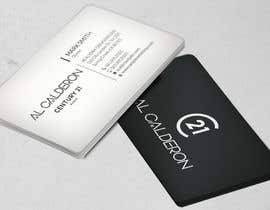 Al Calderon Logo or Al Calderon regular font. 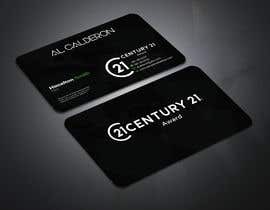 Just use Al Calderon and Century 21 Award Logos in front of Card. 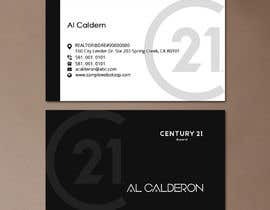 Or Regular font for Al Calderon and Century 21 Award logo. 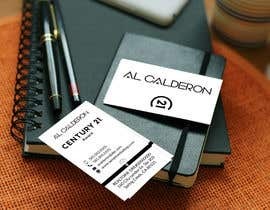 If You would Like Add Sample Headshot Somwhere. 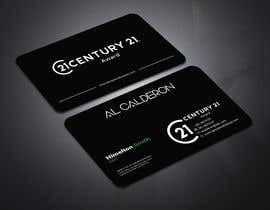 Hello Sir Check my entry #4 , #12 , #15 , #16 , #22 , #23 , #25 , #27 hope you like it and if you want to make changes in it then tell me i can do it .Thanks.